Send quotes to your customers faster, knowing the information is correct and based on real time data. If customer requirements change you can update and reconfigure with ease. All your information is in one system, so when you provide quotes for a product, you can have confidence that the product can be manufactured. Don't let complicated and ever-changing requests slow you down. Our software keeps track of all changes through our sophisticated version control, and will allow you to revert to earlier versions with ease. We understand that requirements change. 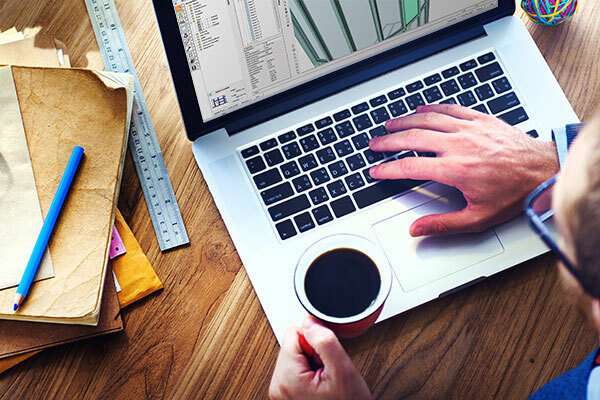 Our estimation applications give you 360° visibility of your designs and products, enabling you to easily make changes and requote on previous work. Manage all your information through one software application, and have confidence that what you produce complies with standards, can be manufactured and is profitable. Our software gives you the ability to know what your margins are so you can make the best decision for your business. Save time and hassle from manually creating quotes. You can design 3D models producing an accurate bill of materials. Design on screen, produce accurate quotes faster. Our software provides you everything you need to design, estimate and manufacturer windows and doors. It will allow you to estimate how much it will cost to manufacture your customer's product and how much to quote.